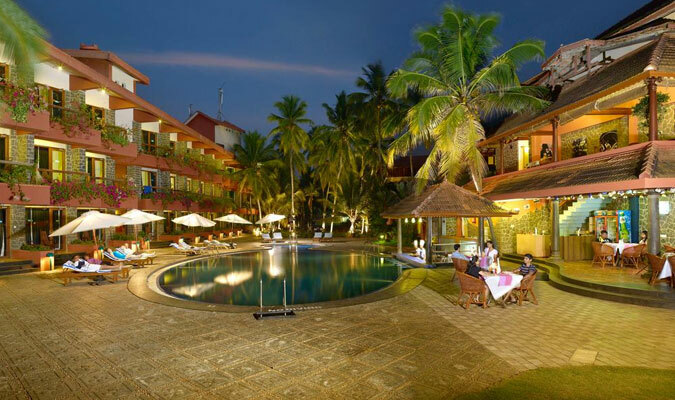 Uday Samudra Leisure Beach Hotel and Spain Kovalam is one of the most famous 4-Star beach hotels in and around Kovalam. The hotel is known to provide amazing settings, modern facilities, hospitable staff, rejuvenating spa and lip-smacking cuisines. The hotel staff believes in taking care of each and every guest with their best servies and make them stay in a luxurious environemtn that they herish throughout their lives. The serene surroundings around the hotel are such that they will relieve you of all your stresses. Stay in this 4-star hotel and find out what it means by a comfortable living. Presidential Suite: For never-seen-before sceneries and never-heard-before amenities, these suites namely Hibiscus, Marigold and Bougainvillea are simply the best. Deluxe Suite: Air-conditioned rooms provide make for an amazing stay in these hotels with all modern facilities and breathtaking views outside. Exotica Premium: Designed in Scandinavian styled architecture, these rooms offer a stay which will be a memorable adventure for a lifetime. 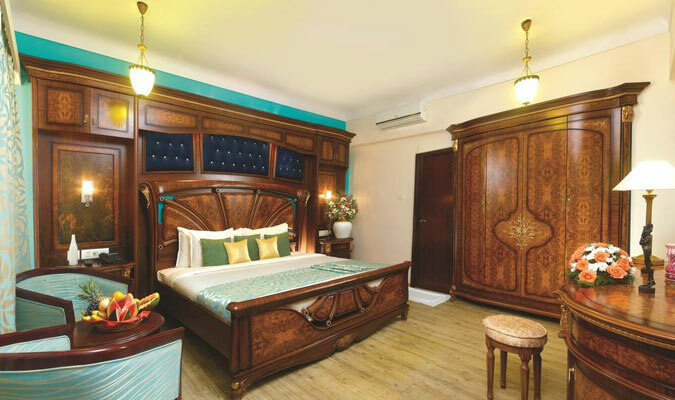 Exotica:These amazing rooms are all air-conditioned, and though they are the cheapest accommodations in the hotel, they do not compromise even a notch on luxurious aspect. 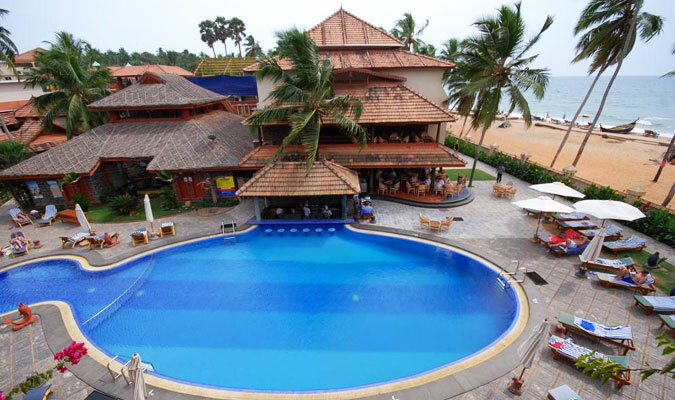 Hotel Uday Samudra Beach Kovalam offers a memorable experience in drinks and dining with its amazing specialty restaurants that one just love to visit again and again. The Lounge Bar: Coffee shop with wide range of snacks and quick bites, famous for Pizza, sandwich and burgers. Grass Hopper: For savoring multi-cuisine culinary delights, specializing in Continental, Italian, Chinese, Kerala and Mughal cuisines, while relaxing amidst a tranquil environment, this is the restaurant for you. 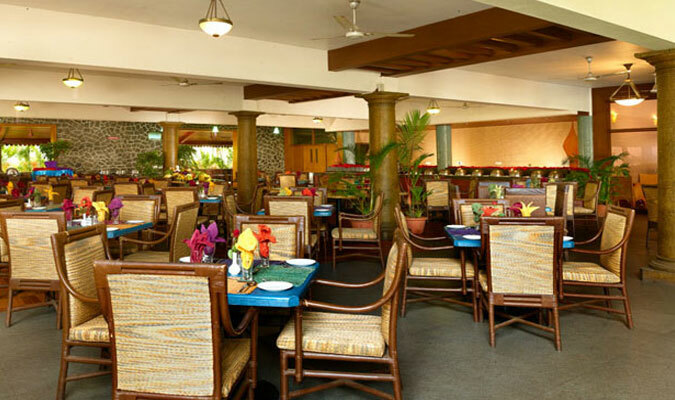 Aqua Marine: Serves delectable Kerala dishes, specializing in seafood. Grill Restaurant: For grill food and continental delicacies, while enjoying beside the swimming pool one heads to Grill Restaurant. Horse Shoe Bar:Enjoy at Horse Shoe bar with amazing range of alcoholic delights while sitting beside the pool.